"The new bay window and supporting structure looks very smart. The work has really improved the bedroom appearance and comfort, and was conducted in a short timescale, and with no other added problems, well done." 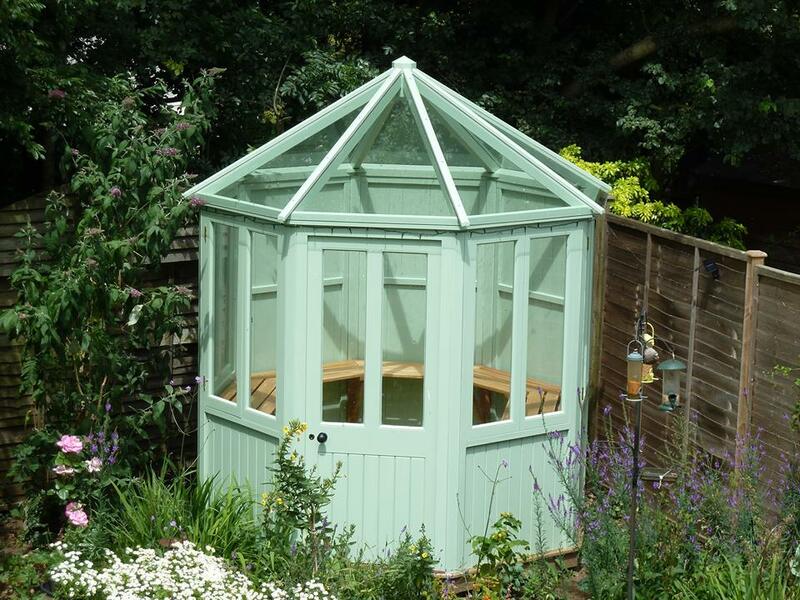 K Pitman Joinery is an established father and son run company that has been providing bespoke joinery to our customers since 1968. K Pitman Joinery is a specialist joinery manufacturer and our workshop is perfectly situated to accommodate private and trade customers. We are situated between the Georgian city of Bath and the market town of Frome. Handcrafted wooden windows and doors make a home and it says a lot about the people who live there; it shows that they care about their environment and their surroundings. Wood is the only renewable building material, wood gives perfect look and performance and is much more visually appealing than UPVC. K Pitman Joinery undertake all aspects of joinery using hardwoods and softwoods that come from sustainable timber stocks. 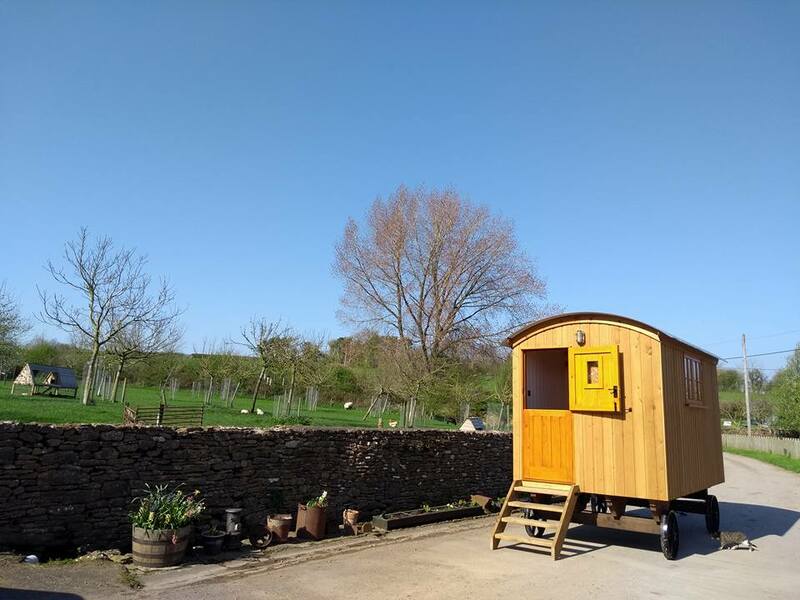 (Forest Stewardship Council FSC / Programme for the Endorsement of Forest Certification PEFC) Whether you are a homeowner, tradesman or an architect, K Pitman Joinery can take on your bespoke joinery projects. Internal and external doors in your property can make a visual statement. Front doors, French doors, panel doors the choice is yours. 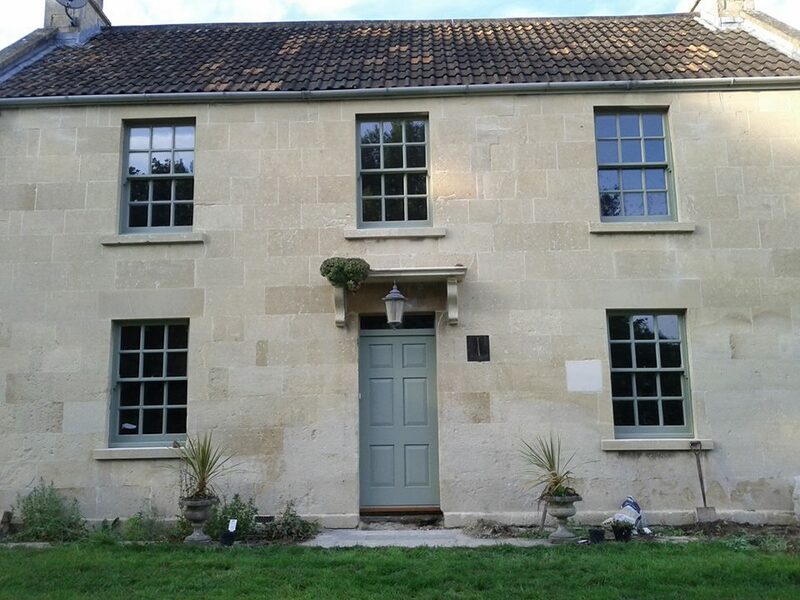 The sash window is a traditional window in the South West. These can be single glazed double glazed or slimline double glazed. 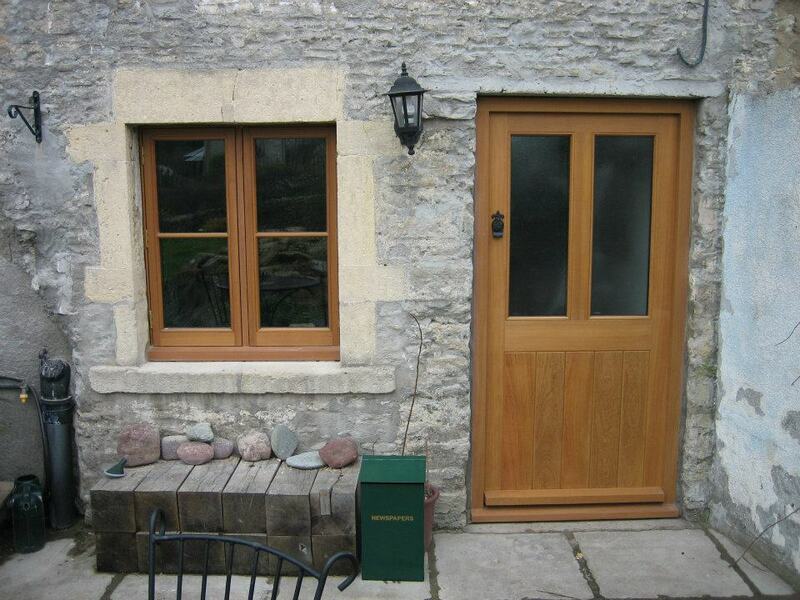 A cottage style window, or a modern stormproof window handmade to our high standards to suit your property. A home office, a snug or a place to relax at the end of the day. Visually appealing and a must-have for any garden. 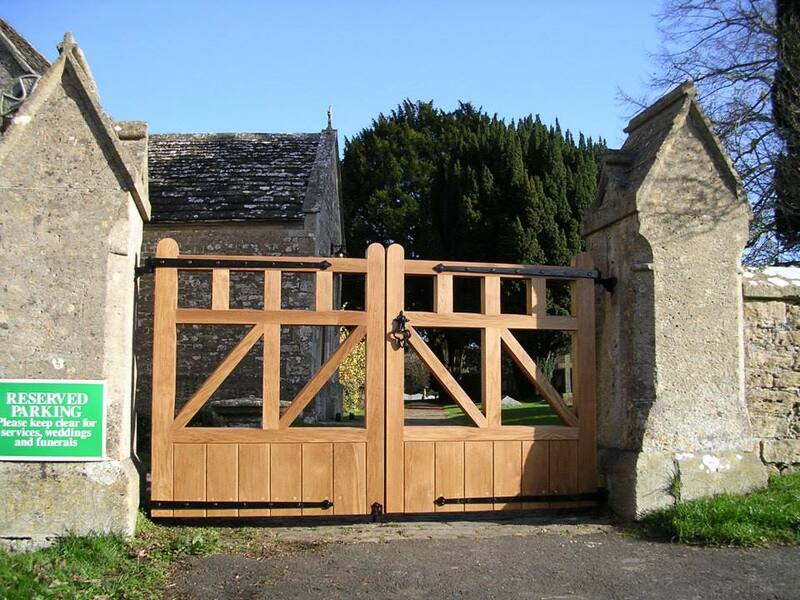 Our driveway gates and garden gates are all bespoke to fit any openings. A decorative profile used to cover transitions between surfaces or for decoration. We have a wide range of cutters and we are able to reproduce most profiles. We can work in a variety of hardwoods and softwoods to meet all requirements.